Bread is one of the oldest prepared foods in the world. Almost every country in the world uses bread in their meals. There are several types of bread that are used in different ways with respect to their culture. White Bread, Brown Bread, Wholemeal Bread, Wheat Germ Bread, Roti, Granary Bread, Rye Bread, Sourdough Bread, Hemp Bread and Crisp Bread all are various types of breads that are used in different countries all around the globe. Mostly, breads are one of most essential parts of the breakfast. However, breads are used in almost all the meals in the day in South Asia. Take a large bowl, and mix 3 cups of whole wheat flour with 1 ½ cups of slightly warm water. Set aside the mixture for around 30 minutes. 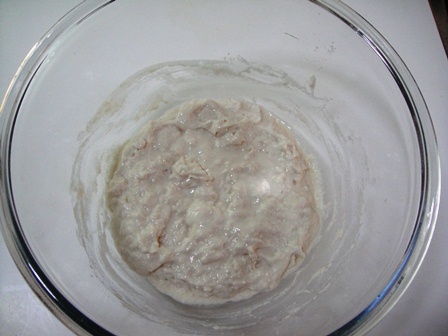 Take a small bowl, and mix together ¼ cup of water with 2 ¼ teaspoons of yeast. 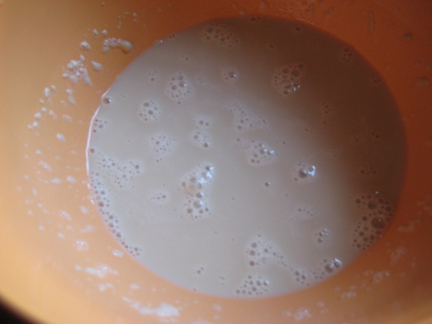 Set aside the mixture for around 10 minutes until the mixture becomes bubbly. In the meantime, take a small saucepan and melt 3 tablespoons of butter at medium heat. Remove the saucepan from the heat and allow it to cool down a bit. Add 1 teaspoon of salt, melted butter and the yeast mixture to the flour mixture. Add the remaining three cups of flour gradually to the mixture while stirring. As the mixture becomes harder, pour it out onto the clean counter and begin kneading it. Punch and knead the mixture hard until it is perfectly prepared. Now place the dough into a bowl. Cover the bowl with a clean cloth and set it aside to rise for at least one hour until it is double its original size. 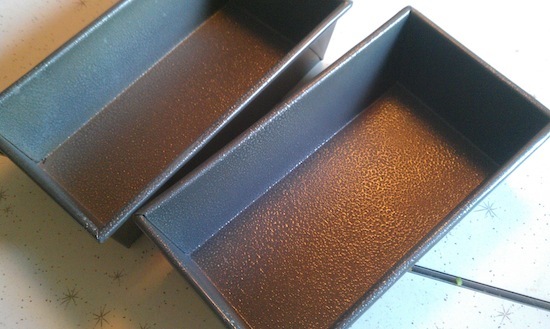 In the meantime, grease your bread pans with butter. 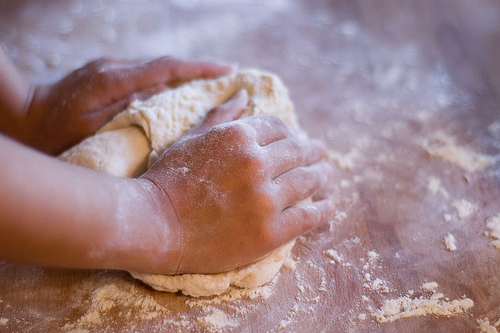 After your dough is doubled its starting size, knead it for around three to four minutes more to get rid of all the air bubbles. 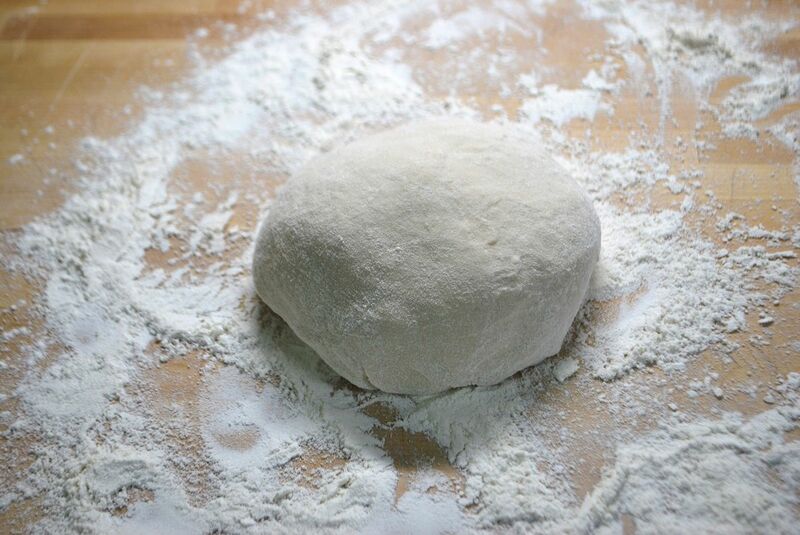 Shape your dough to place it into the bread pans, and cover it for around 30 minutes to 1 hour to raise more. 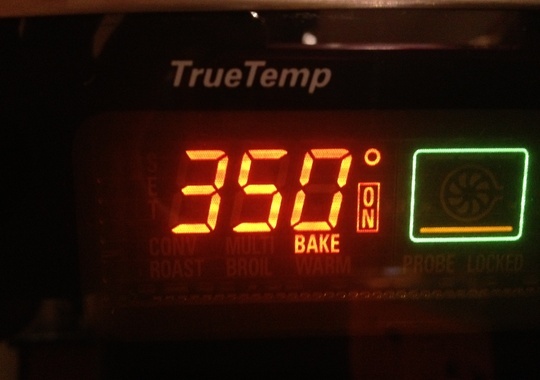 Preheat the oven to 350 degrees F, and place the bread pans in it to bake for around 45 minutes. Allow the bread to cool down a bit before cutting it into slices.